Hi, friends today in this post we have to see that how to hide messages and contacts in mobile. Please share this post with all your friends. Normally when a call or message comes means it will automatically available in Call register and message box. Some of the peoples are not like to show their call register and messages to other friends. or that type of peoples this app is very useful for them. 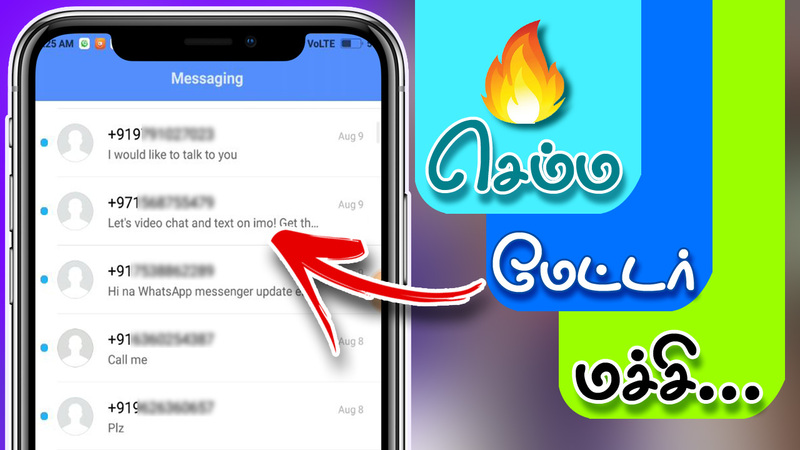 In this app, the best option is to hide messages or call logs in mobile. Normally all call logs are present in the call register tab in all model android mobile. Using this app you can add the contacts and when any calls or messages came from that particular contacts it is present in this app, and the record is not available in default call register and message box. – Able to share image/audio also. – Open this app using the default dialer.